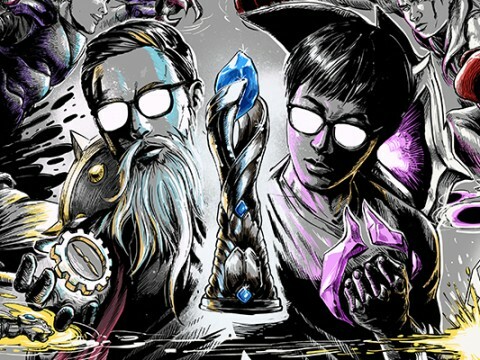 The 2019 League of Legends Championship Series Spring Split is near. The rosters for the teams are pretty much finished, and teams have been scrimming for a while already now. There have been many changes in the LCS during the offseason with new players joining the league and some familiar faces coming back as well. 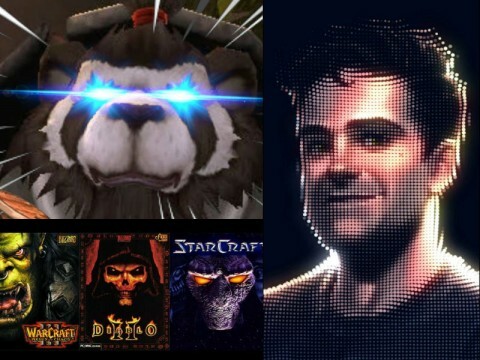 While a few teams came away from the hot stove looking stronger than others, the only true way to tell will be once these teams hit the Rift. 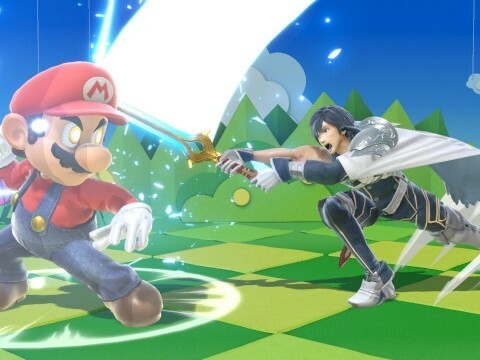 Still, it’s fun to predict what might happen, so we decided to hone down the old power ranking tradition while providing you readers with more detail. 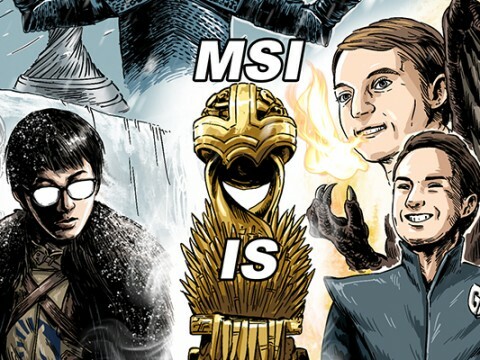 Two of the Inven Global journalists that specialize in League of Legends, one each from Korea and the US collaborated with a contributor to bring you the all-new power rankings for the 2019 LCS Spring Split. We have categorized each team’s prowess in five different categories: Macro, Micro, Infrastructure, Experience, and Preparation, each evaluated by a scale from 1 to 10. For reference, we also argued amongst ourselves to decide which categories would be most appropriate; there were other candidates such as Coaching, Staff, Versatility etc, but ultimately, those categories would not express our goals in this ranking. We know we’re no pro player or coach that can analyze all the aspects needed to win the game, but we still have valid experience in the scene and know a lot about the teams and players. Besides, it’s fun! So before you start bashing us for rating your favorite team too low, have a look at the comments we made for the evaluations. 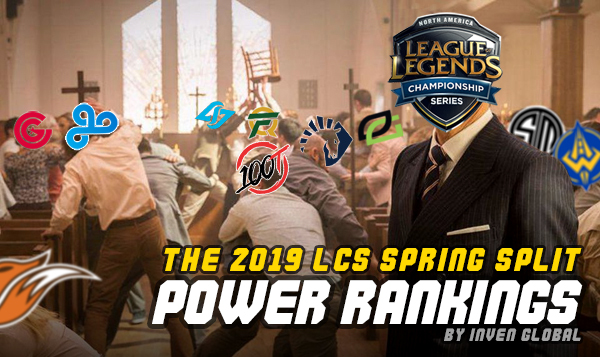 So enough with the chit-chat, here’s the all-new 2019 LCS Spring Split Power Rankings powered by Inven Global. 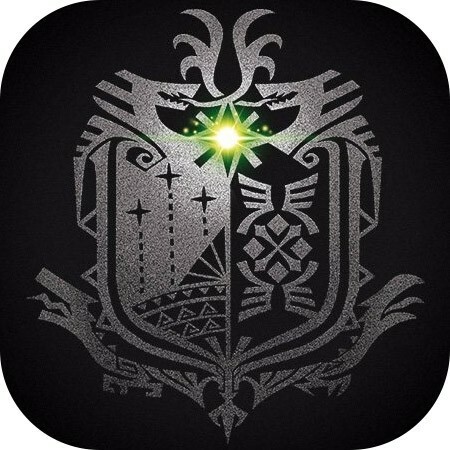 Here’s a TL;DR for those of you who are impatient. *Note: The evaluations are relative to LCS teams; a rating of 10 would mean best in LCS. We all did evaluations on our own, then debated, and was given a short time to look over our scores before confirming them. 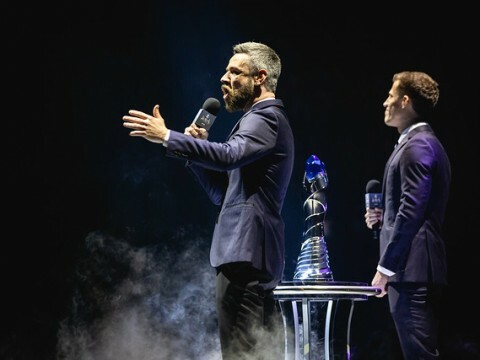 Team Liquid had two glorious domestic seasons, winning both spring and summer splits of 2018. Their international appearance, however, wasn’t that great. Their results in MSI, Rift Rivals, and Worlds showed that they needed something more. 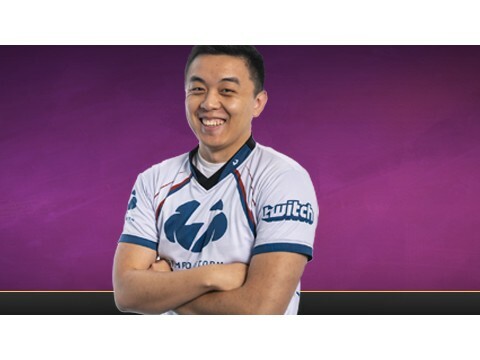 Apparently, Steve thought that those missing parts for a successful international appearance were mid lane and support. With Jo “CoreJJ” Yong-in and Nicolaj “Jensen” Jensen coming in, they’re up and ready for a new season. Nick: Team Liquid was already the best team in North America prior to upgrading its two weakest positions. 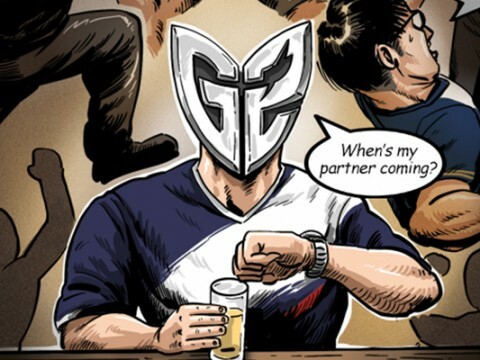 With a strong veteran presence at all positions, the reigning LCS champion will defend its crown as the definitive team to beat in North America. One of the biggest moves in the League of Legends scene worldwide was Bae “Bang” Jun-sik joining 100 Thieves. 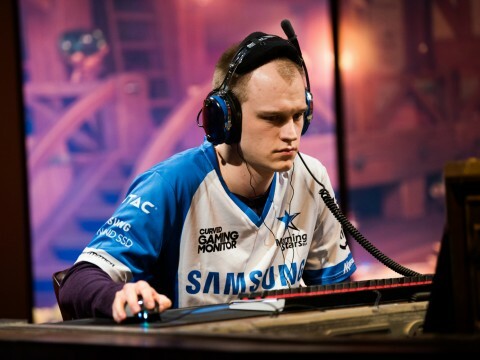 The three-time world champion stepped abroad to join an LCS team. 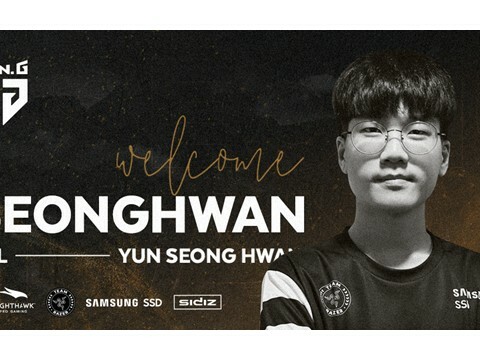 Along with acquiring Bang, 100 Thieves transitioned their mid laner Yoo “Ryu” Sang-wook to assistant coach while signing NA resident Choi “Huhi” Jae-hyun. Communication would be fine with three Koreans on the starting roster. Seems like one of the strongest teams coming into 2019. David: After looking at the roster, I thought this team would be the strongest. They have strong communication and vast experience; it’s gonna be either them or TL to win the championship. Recognized as one of the best organizations in esports history, Cloud9 has been to the semifinals during last year’s World Championship. Although they struggled through the summer split, including a tumble down to last place, they managed to come back and finish second. At Worlds, they brought down Afreeca Freecs 3-0 in quarters for their semifinal finish. One of the biggest damage done to the team was losing Jensen to their LCS rivals, Team Liquid. They brought in Yasin “Nisqy” Dinçer from Europe to compensate for their loss, but it’s not yet certain how he will perform. 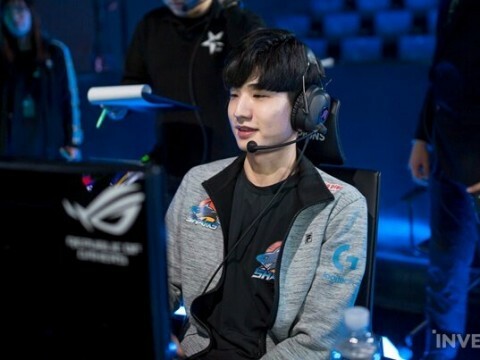 As a team that lacks experience, it seems how their season will go would depend heavily on what mastermind Bok “Reapered” Han-gyu has up his sleeve. Nick: Cloud9 has performed better than any other North American team in history at international tournaments. While Nisqy may be an individual downgrade from Jensen, his style of play showcased on Splyce in 2018 and Team NV in 2017 may be a better fit if he can gel with the team properly. TSM had been one of the most dominant teams in the history of NA LCS. 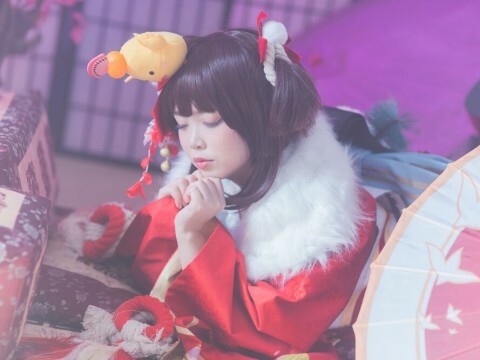 However, their performance last year didn’t allow them to fulfill their expectations and failed to reach Worlds for the first time in organization history. 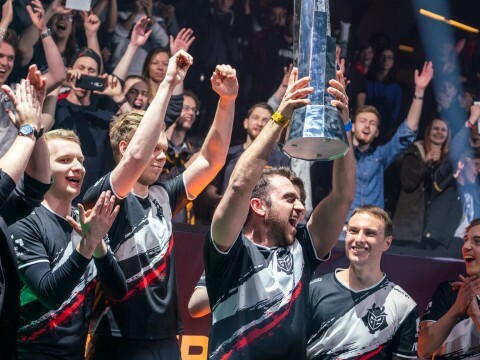 After what you can call a lousy year for the org, they made some changes, signing Sergen “Broken Blade” Çelik and Andy “Smoothie” Ta to their roster, and Tony “Zikz” Gray as their head coach. While Soren “Bjergsen” Bjerg still has what it takes to compete in high-level competition, TSM is aiming to regain their reputation. David: Before we started this whole power ranking evaluation, I expected TSM to be a lot lower than they are here, after seeing them struggle through the past two splits. However, the team now looks more like “Bjergsen’s Team”, and if everything clicks, they won’t be as struggling as last year. The names in Golden Guardians’ roster seems to be a lot stronger than it did the previous year. They signed Kevin “Hauntzer” Yarnell from TSM, Kim “Olleh” Joo-sung from TL, and brought back Henrik “Froggen” Hansen. Along with their original players in the jungle and bot lane, they are considered as one of the strongest dark horses that can rise this spring. Head coach Nick “Inero” Smith will be guiding them through their journey. Despite their two 10th place finishes in 2018, they are seeking to rise in their sophomore year. Nick: Golden Guardians had quite the off-season, making upgrades across roster and staff alike. 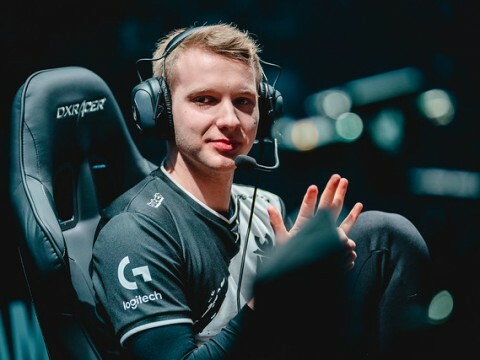 However, Hauntzer is coming off of arguably the worst season of his career, and Froggen has not played in the LCS since the 2017 Summer Split. While Contractz sophomore slump can be attributed to the team’s poor performance in 2018, whether he will be able to reclaim his rookie form has yet to be seen. Going through a big roster change with Echo Fox, Clutch Gaming brought in Heo “Huni” Seung-hoon and Damonte “Damonte” Tanner. Nam “LirA” Tae-yoo had a bad year in the jungle while Chae “Piglet” Gwang-jin and Philippe “Vulcan” Laflamme were in the Academy team. All three of us gave them an average score. They have good carry potential in their top and bot lanes IF they’re able to be consistent or bring their prime performance. There still are many question marks to solve, but it still seems this team has a good chance. Parkes: Clutch Gaming have made some huge upgrades for this season. While they are not ranked highly, they have incredible potential to pass up the rest of the middle of the pack teams. If they perform poorly, however, they will miss playoffs and the upgrades will be wasted. 2018 wasn’t a very glorious year for Counter Logic Gaming, falling with 7th and 8th finishes in the two splits. They signed Tristan “PowerOfEvil” Schrage and called up Raymond “Wiggily” Griffin this time and are looking to make a comeback. PowerOfEvil proved that his mechanics are still very impressive during the past split and Wiggily was one of the hottest jungle prospects in Academy last year. Need to keep an eye on the mid-bot twins. Parkes: The addition of PowerOfEvil and Wiggily may add the firepower this team needs to whip into shape. But with 3 of the 5 remaining the same, Weldon has a lot of work to get this team in shape to make playoffs. FlyQuest brought two players from Team Liquid: Omran “V1per” Shoura and Eugene “Pobelter” Park. Last year, they had a great comeback in the summer compared to spring but didn’t have enough to get past the quarterfinals. We’ve seen Jason “WildTurtle” Tran’s skilled interviews and Pobelter’s violin skills; now it’s time for them to show off their gaming skills. David: FlyQuest didn’t re-sign Flame and Keane. In their places, V1per and Pobelter joined. However, it seems more like a side-grade rather than an upgrade. Flame carried a major role on the team last year, and it seems his shoes are a bit too big to fill. OpTic had a good run towards the end of summer split last year. They failed to reach playoffs, unfortunately, falling behind four 10-8 record teams. They’re back this season gritting their teeth, signing TWO top-tier junglers, William “Meteos” Hartman, and Joshua “Dardoch” Hartnett. They’ve also brought in 2017 World Champion, Lee “Crown” Min-ho. Working out who to start in the jungle would be a puzzler for the team, but it’s always good to have a very dependable option. David: Yeah, they did sign Crown, but he didn’t have that much play time during the past summer. His performance would be the key to OpTic’s success/failure. Despite the controversial release of Kim “Fenix” Jae-hoon, Fenix rejoined Echo Fox, and all the members of the team have been changed. 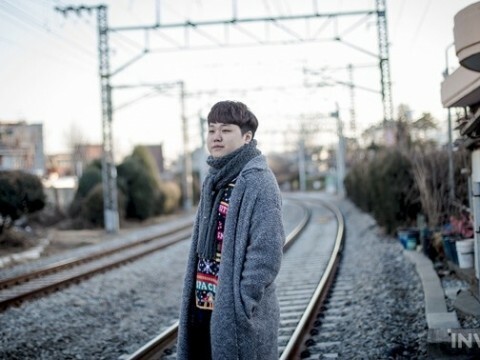 Former NA LCS MVP and LCK champion Lee “Rush” Yoon-jae joined the team with his macro knowledge accumulated from KT, and it will be up to head coach Kim “SSONG” Sang-soo to bring all the players together. It’s always difficult to rank a team so low, but some team has to be at the bottom; unfortunately, it was Echo Fox this time. Still, keeping fingers crossed for the team to do well and prove us wrong. Parkes: With 4/6 of this roster making it to the 3rd place match last Spring, they definitely have potential to dominate, but they will need to step up their game and find synergy fast to do so. 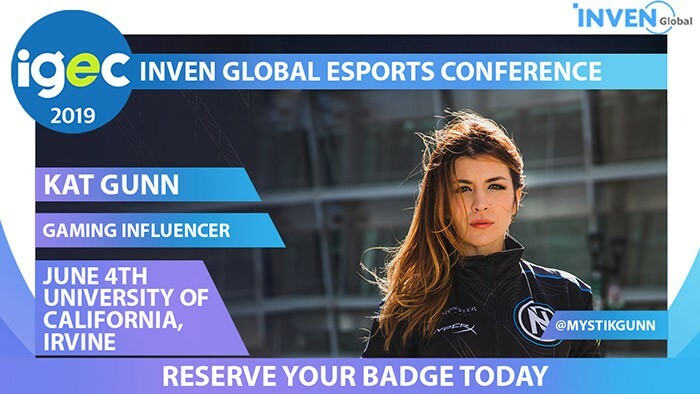 Follow Inven Global on Twitter here. David Jang is a journalist for Inven. You can follow him on Twitter here. Nick Geracie is a journalist for Inven Global. You can follow him on Twitter here. Parkes Ousley is a freelance journalist located in LA. You can follow him on Twitter here.